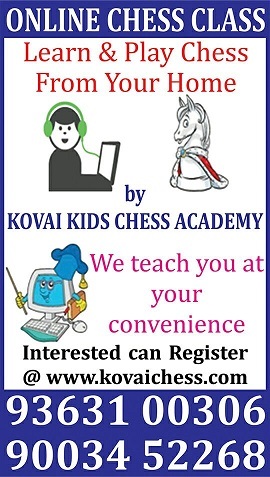 •	We introduce online chess classes for the convenience of children who are unable to reach academy in person for the classes. •	Classes will be of half an hour sessions per day and you can choose the number of classes as per your requirements. 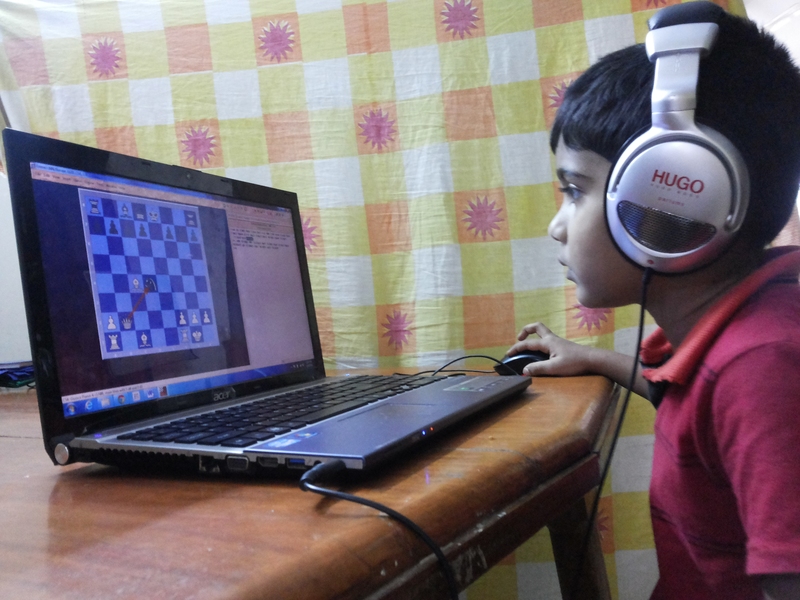 •	The session covers Problem solving, game play, learning concepts etc.